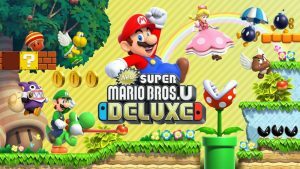 Following on from the likes of Mario Kart 8, Donkey Kong Country: Tropical Freeze, Bayonetta 1 + 2 and Captain Toad: Treasure Tracker, Nintendo has announced that New Super Mario Bros. U Deluxe will be coming to Nintendo Switch. The game will include all courses from both New Super Mario Bros. U and New Super Luigi U. Two new playable characters will join Mario, Luigi and Toad; Nabbit and Toadette. Nabbit won’t receive any damage when he touches enemies and Toadette transforms into Peachette when grabbing a power crown. Peachette can float for a short period of time, double jump, falls slower and will even jump back up if she falls into a pit. 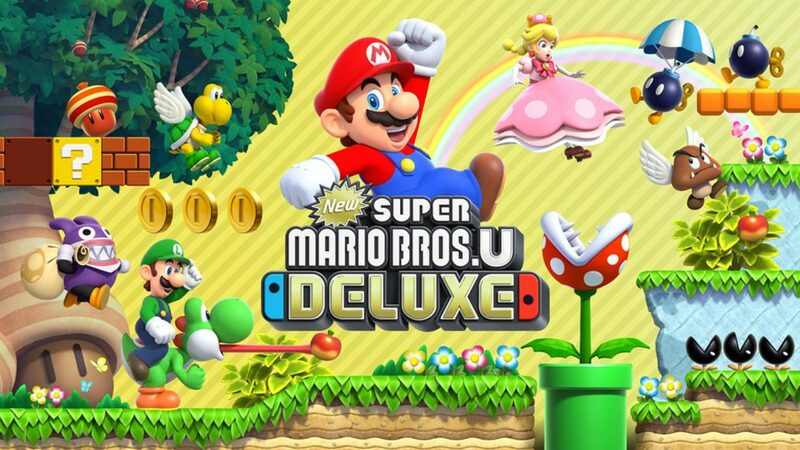 New Super Mario Bros. U Deluxe is slated for release on January 11, 2019. While Joseph's main hobby has always centered around video games, he's also taken an interest in movies, musicals and traveling around the world. No one quite knows what Joseph's true motivations are, but rest assured he is always planning his next grand adventure! Fifa 19 is Out Now!